The DAISY Award is a national recognition program established to honor and thank nurses for the "super-human" work they do for patients and families every day. The program was formed in 1999 by the family of Patrick Barnes who died in California after a short illness. Today the DAISY Award is recognized in all 50 states and 20 countries. 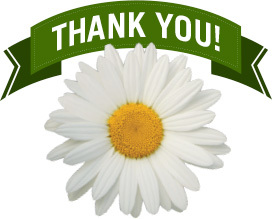 To nominate someone for the DAISY award, click here for the nomination form.